I tried to send an email and it questioned the email address listed above. Hi Debra! We’d love to have you at the workshop. 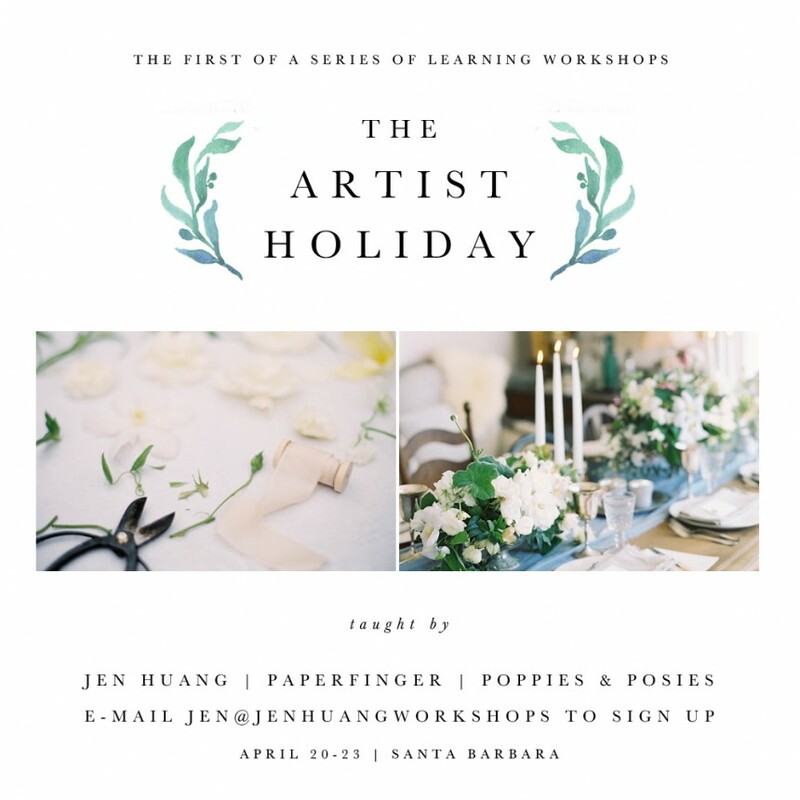 Did you try emailing jen@jenhuangworkshops.com? If that is not working please feel free to email us at info@poppiesandposies.com and we can get you connected with her to sign up. See you in april!